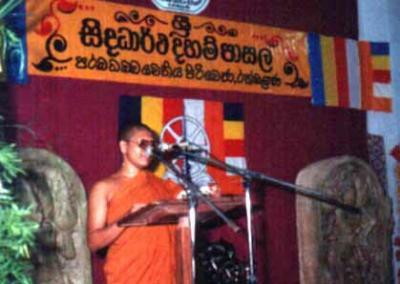 The Parama Dhamma Chetiya Pirivena has been publishing many articles, booklets, books, etc. on Buddhism and Buddhist meditation. Some of which are listed here.